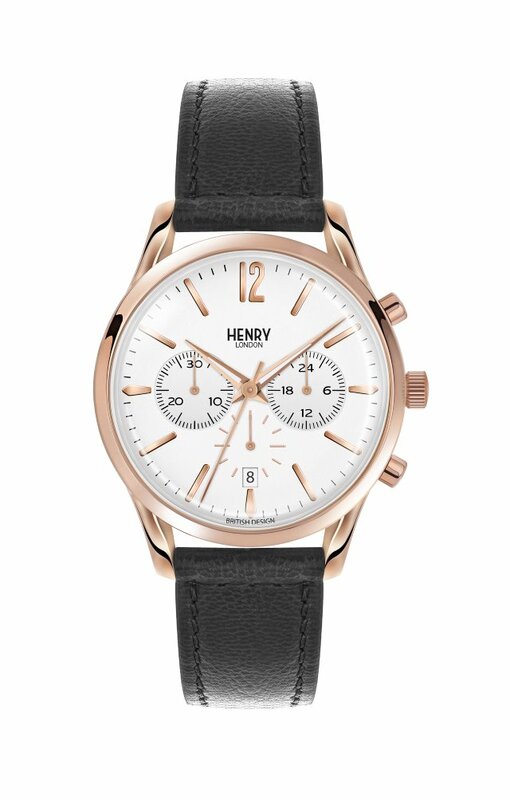 A timepiece is just as enticing as jewellery. 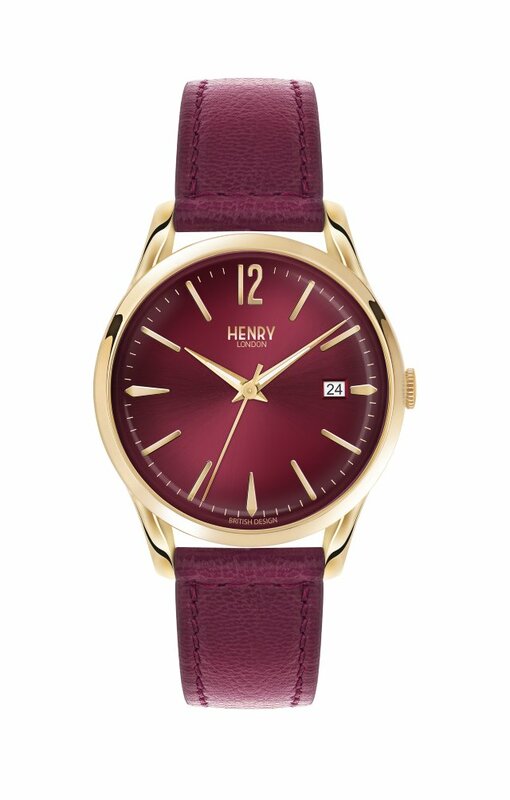 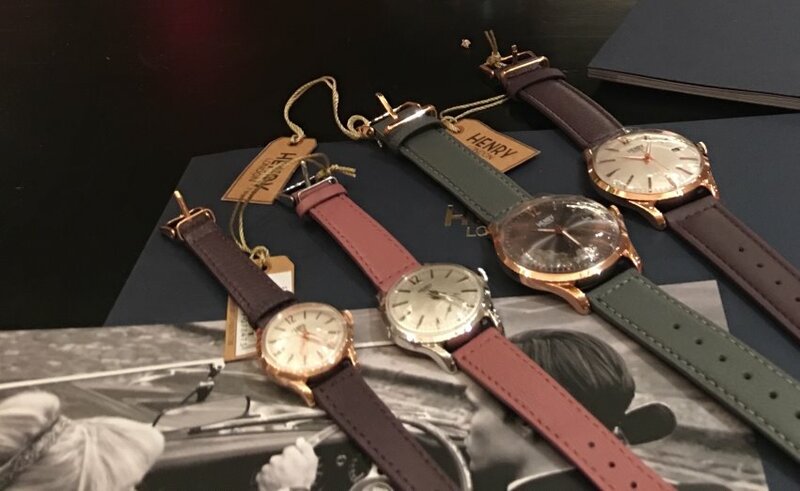 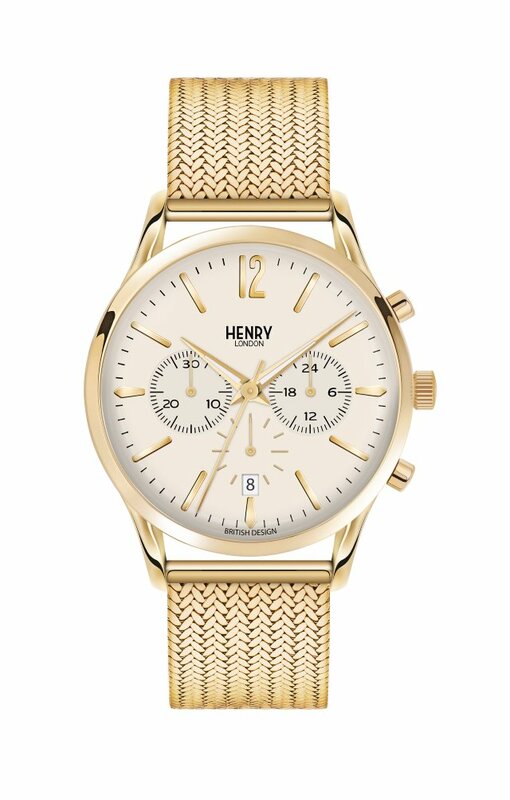 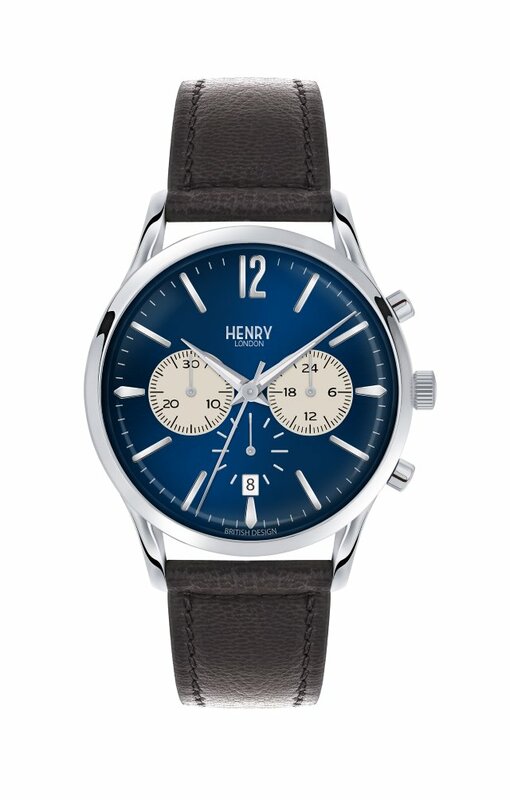 Henry London landed at the Crosby Street Hotel in New York to stir some British flair with a range of stunning, affordable watches, from modern and colourful to sophisticated and exquisite. 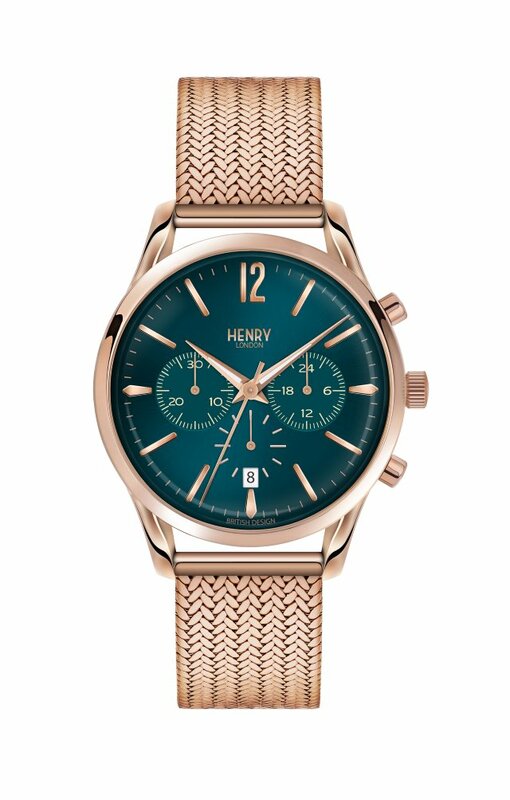 Each collection pays homage to iconic locations named after London subway stations: Chiswick, Edgware, Finchley, Hammersmith, Hampstead, Harrow, Highgate, Holborn, Knightsbridge, Pimlico, Richmond, Stratford and Westminster.